Putting my ideas out there, one pixel at a time. 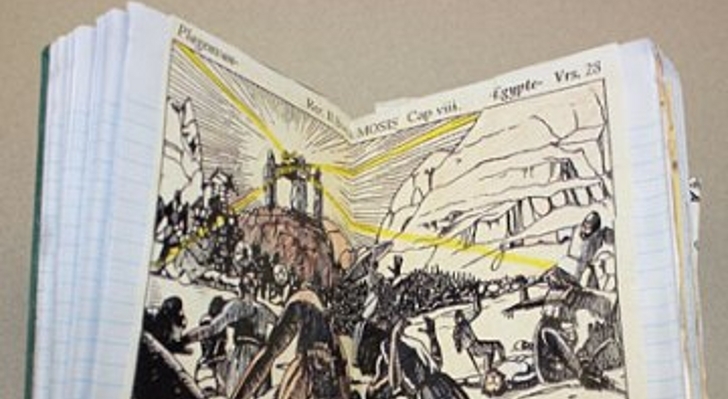 People working at the University of Chicago are trying to figure out who sent a mysterious package containing a notebook used by Indiana Jones in Raiders of the Lost Ark. The package was addressed to a ‘Henry Walton Jones Jr’ and was recieved by the admissions department at the University. However, nobody under that name works at the University of Chicago. Authorities did find the connection however, as it is the name of the fictional archaeologist and adventurers given name. Found in the package was a replicate of the journal used by his mentor, University Professor Abner Ravenwood, but without an explanation. The mystery carries on, as the University still hasn’t figured out who sent this strange package, and how they got hold of this elaborate item.